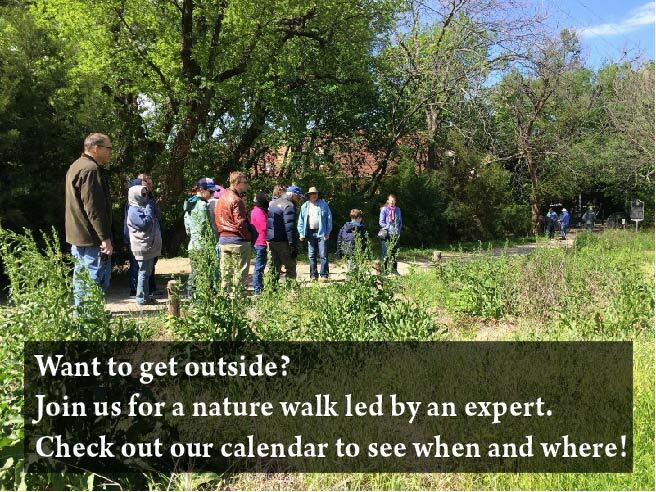 Everyone is welcome to attend meetings of the Fort Worth Audubon Society. Lots of great birding information and a lot of great birders! Meetings begin at 7:30 PM, but please come early for a mini-ID class that begins at 6:50 PM. Meetings are held in Room 100 (known as the Everett Lecture Hall) in the Research and Education (RES) building at the University of North Texas Health Science Center on 3500 Camp Bowie Blvd. (at Montgomery St.). Use Parking Lot 6 on Clifton St. Enter the RES building ground floor at the northwest corner of Parking Lot 6, turn right, and go down the hall keeping the south-facing windows on your right. The topic of the February meeting TBD.